Complete the Call for Speakers Form to submit your ideas for AAAE's conferences and events, including the Annual AAAE Conference & Exposition. Airports play a vital economic role in the community. Increasingly airports are being asked to support a region’s economic development. This happens through a variety of ways – increased air service opportunities to attract and support existing businesses, partnering with local economic development agencies, or developing their own airport property to attract both aeronautical and non-aeronautical development. 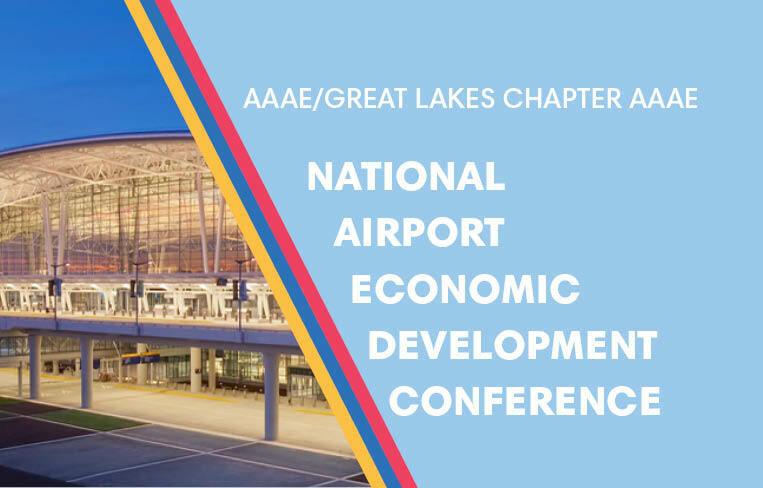 The 91st Annual AAAE Conference & Exposition is an unparalleled opportunity to interact with industry experts and peers, exchange ideas and best practices, and gather valuable information to help you continually improve your business, expand your airport’s services and enhance the customer experience. Join us in Boston to advance your airport to the next level as you build on your professional success through the achievements of the industry. The American Association of Airport Executives is proud to host a variety of International Meetings.